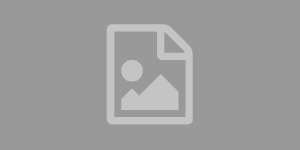 Hot Rod 6 Strings – All Things Guitar! If you are looking to sell your guitar, amplifier, or effects pedals give us a call or stop on by! Setups of guitars and basses, new pickups installed, fret replacement, fret levels, to very complicated instrument repairs and modifications. 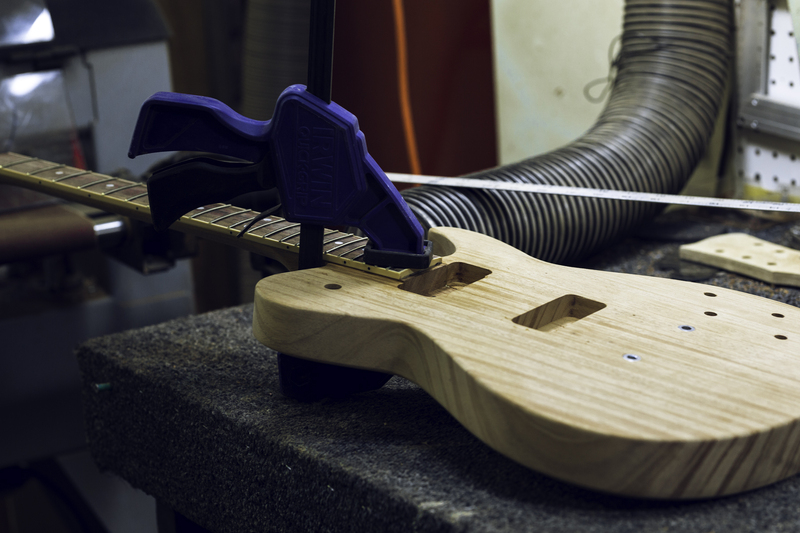 We will build the guitar of your dreams, period! 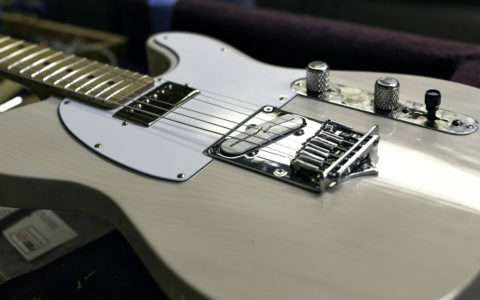 Contact us to provide the details/desires on your custom built guitar. 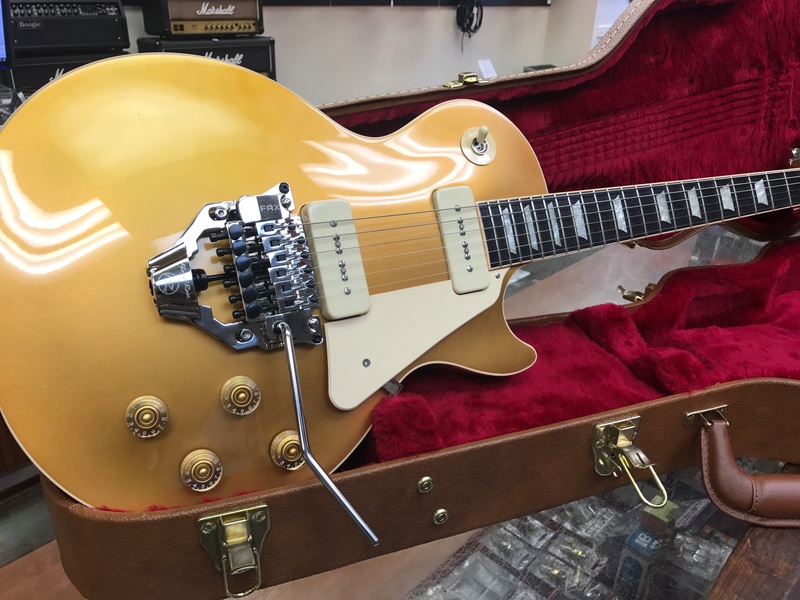 Come in and try out what we have on our display wall, or ask about our private reserve inventory for touring musicians and guitar collectors. As musicians ourselves we know it’s all about tone! We service clients who tour and record around the world to local musicians who play and record locally for fun, everyone gets treated equally and with much respect! 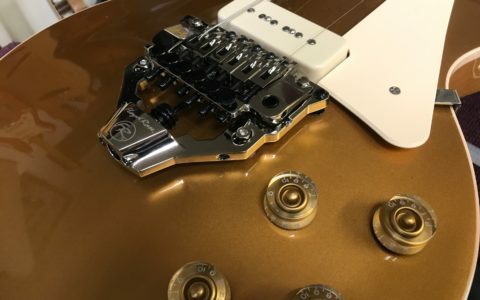 HotRod 6 Strings has worked tirelessly to become the trusted source for guitar collectors who need to maintain and protect their most valued collections of guitars, period. 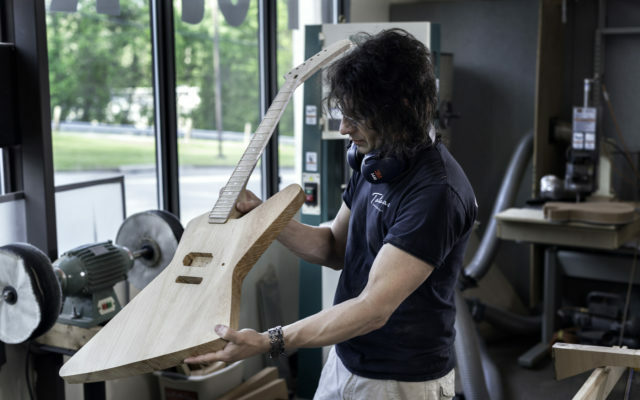 Chris Tatalias began building guitars at Ibanez initially, moved east to work for Ed Roman at Eastcoast Sound. HotRod 6 Strings was born in 2006! 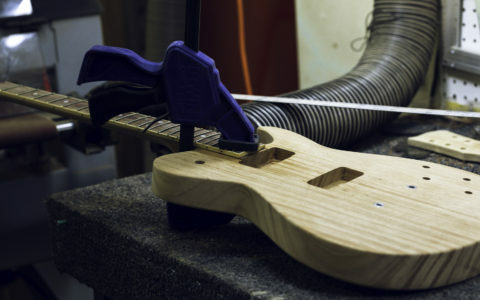 Now widely considered to be the East Coast’s coolest (more importantly: nicest) Master Luthier, Chris Tatalias and company restore, repair and make modifications for guitars & basses, from rebuilding them to changing out pickups and electronics. 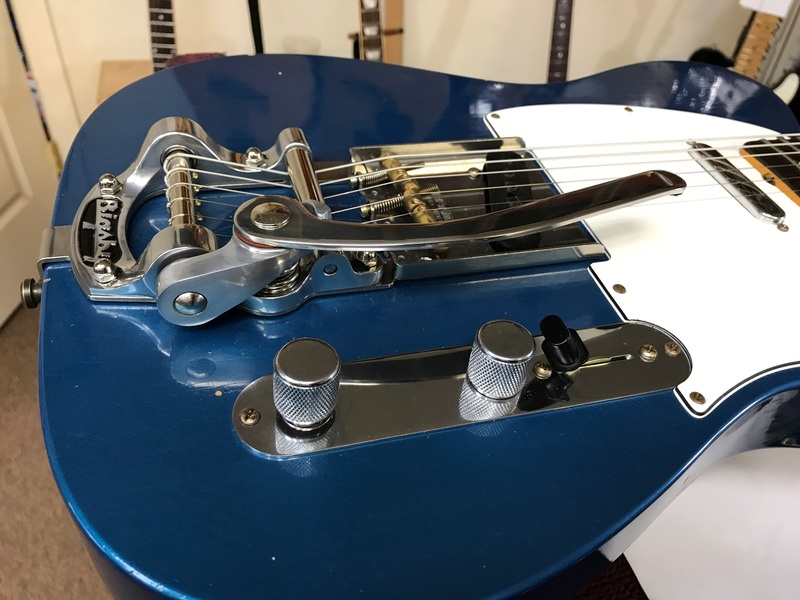 Chris Tatalias and company constantly perform guitar restorations and modifications for several international touring musicians and treats local customers with equal respect and kindness. 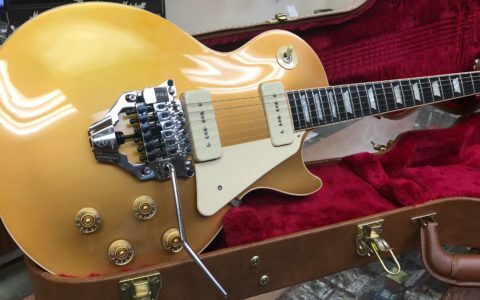 Guitar collectors from Manhattan, Boston, Philadelphia, and of course all through Connecticut trust Chris Tatalias with their most prized guitar collections. The Coolest Custom Guitar Shop on the East Coast! 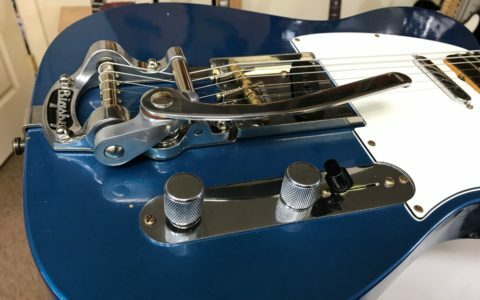 Here at Guitar Headquarters we make custom guitars on premises, routinely perform restorations for vintage guitars, and continuously perform guitar and bass setups, as well as perform mods and enhancements on all things guitar. 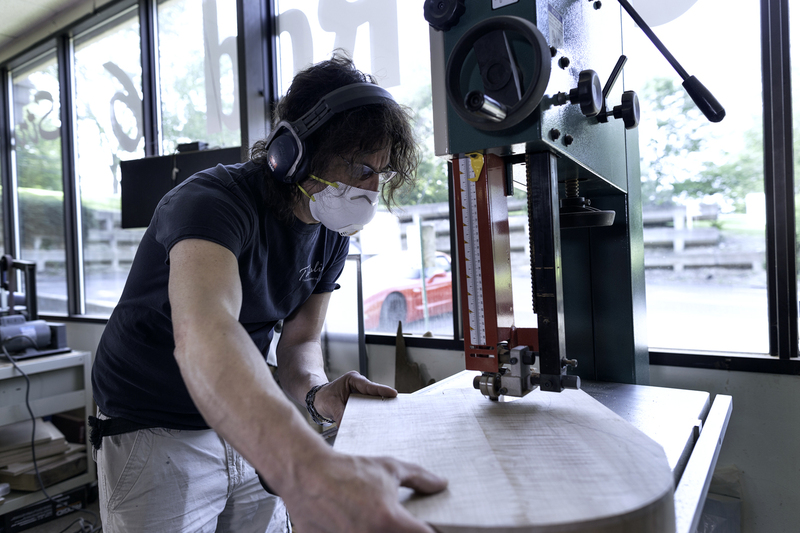 Repairs of guitars and basses are a specialty here at the shop so never hesitate to contact us! 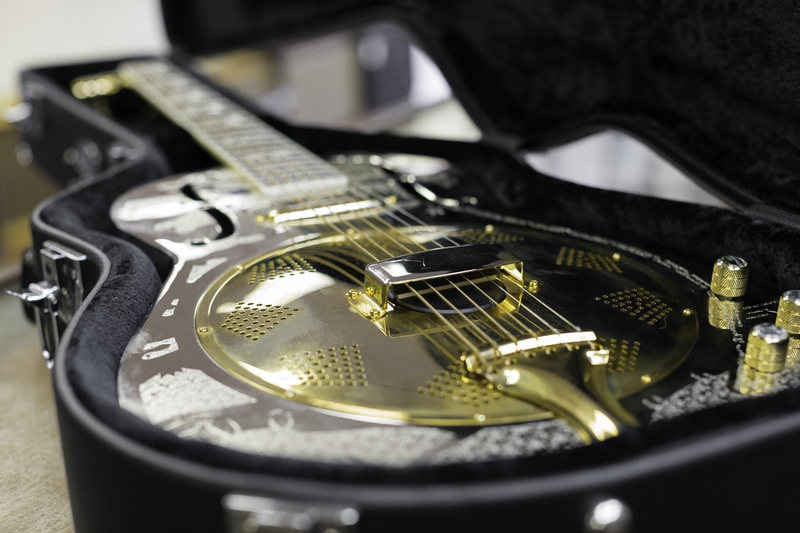 Proudly Experienced & Fiercely Dependable; Guitars are magical because every guitar is different. 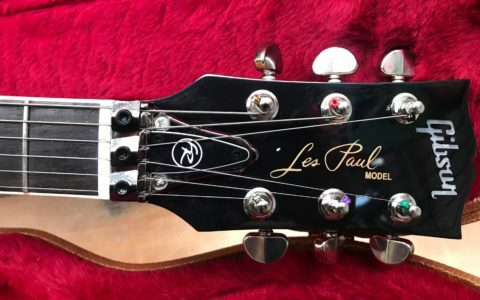 You can own five or 10 models of one company’s guitar, and they’ll all sound different. It’s because of the wood. Wood isn’t manufactured; it’s from nature. So any two guitars, cut from the same piece of lumber, can have different tonal characteristics. 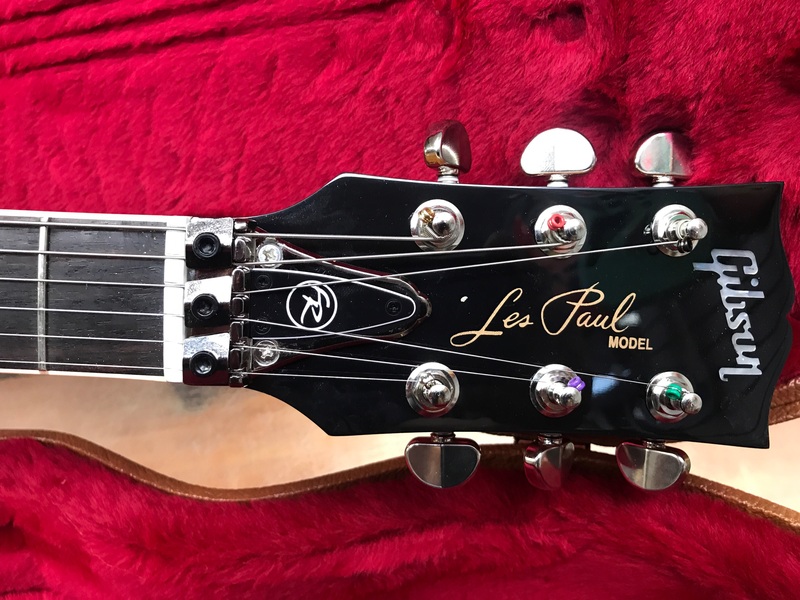 We make guitars, we buy and sell guitars, buy and sell guitar parts, and buy and sell vintage gear. All things Guitar all the Time! It’s what we do! 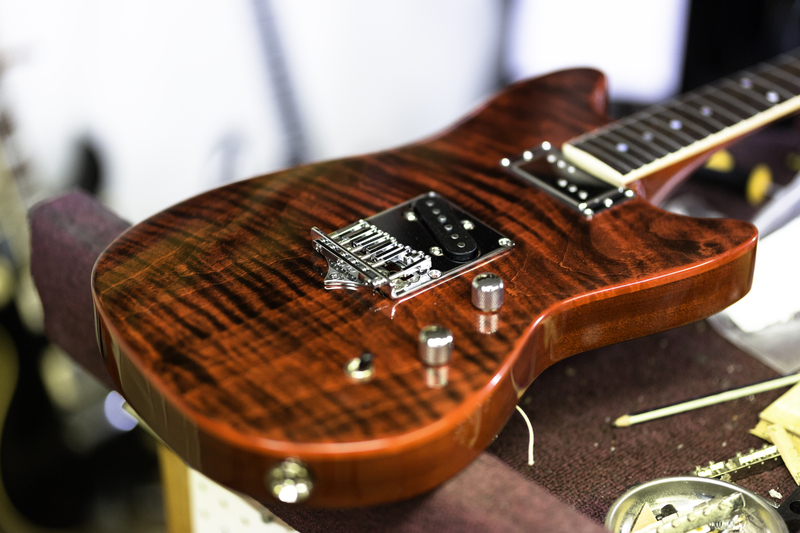 Some examples of the guitars that we have worked on or have built from scratch! The Things We Go Through! 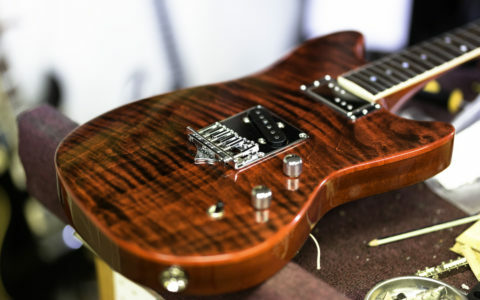 New Available Hot Rod Guitars! 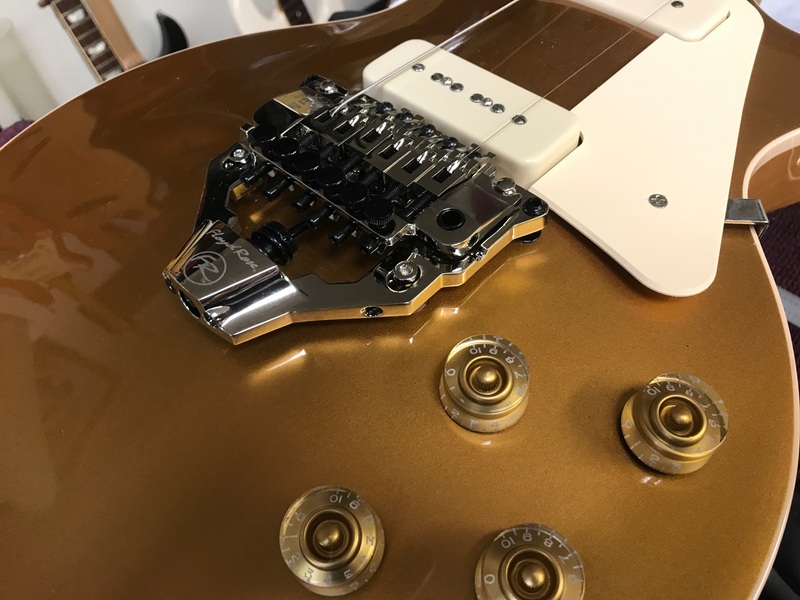 Feel free to contact us with any guitar or bass repair need, gear that you are interested in selling, or to schedule a meeting to detail a custom built instrument. 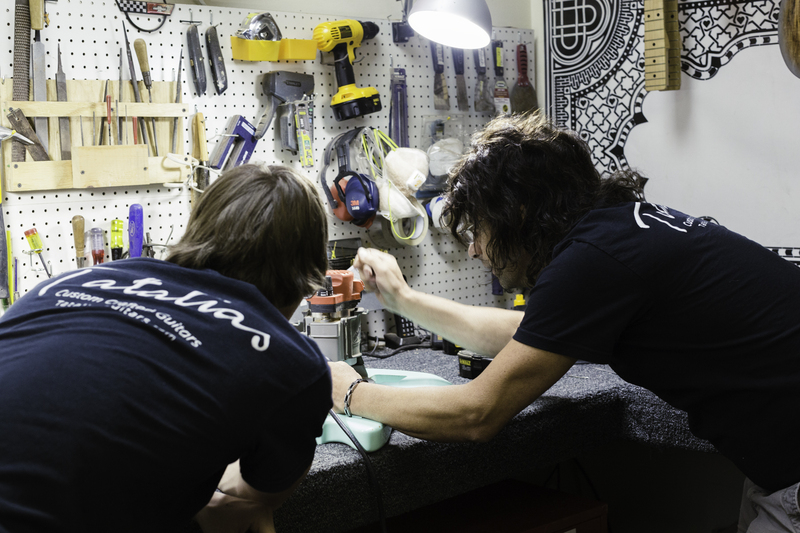 We build and sell Tatalias Custom Guitars on premises and we constantly work on Gibson, Fender, PRS, B.C. 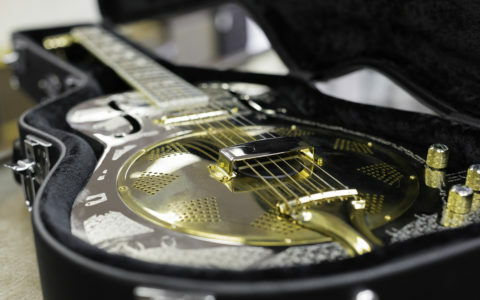 Rich, Taylor, Martin, Rickenbacker, Ovation, Guild, Jackson, Charvel, Dean, Gretsch, and more. 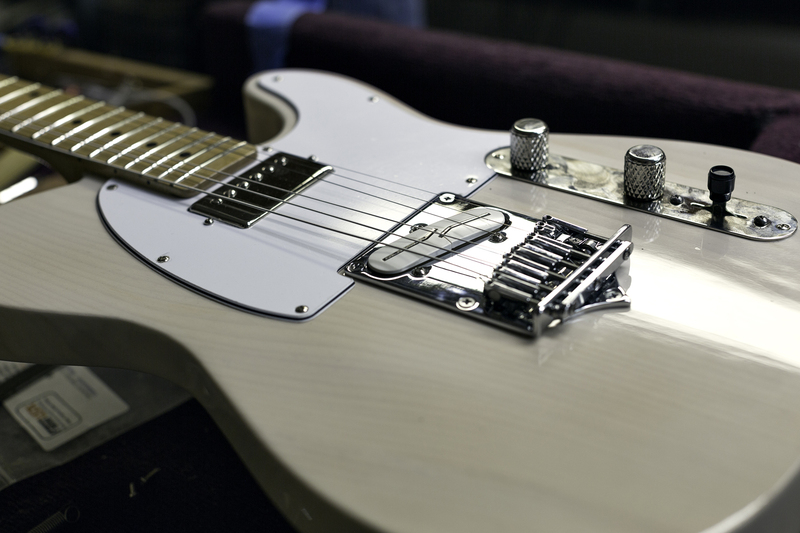 We also carry a wide selection of guitar and bass pickups!